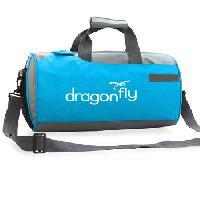 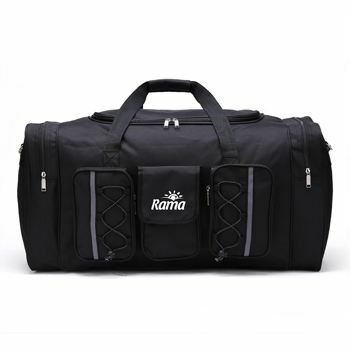 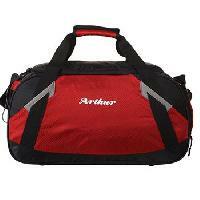 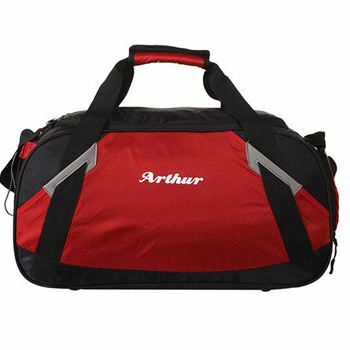 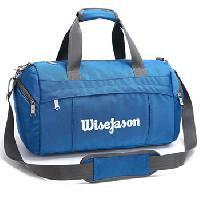 We make available Duffle Bags which are sturdy in make and durable. 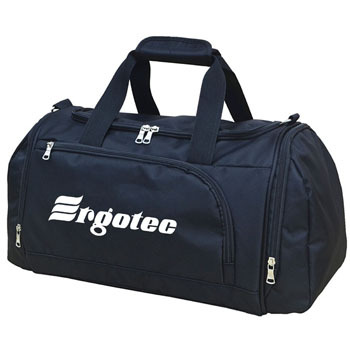 Since incorporation, our organization has sustained its procedure to make delivery within the postulated time. 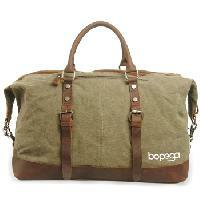 Therefore, we assure to distribute goods to patrons' doorsteps on the day promised. Serialization is done before the final packaging and storing of the products in our capacious warehouse. We keep the products separated to ensure rapid delivery in the committed time span.